A balance disorder is a condition that makes you feel dizzy, unsteady or gives you vertigo – the sensation that you or the world around you are spinning or moving. While we all have short bouts of dizziness or small dizzy spells, we do not all experience vertigo or balance disorders. 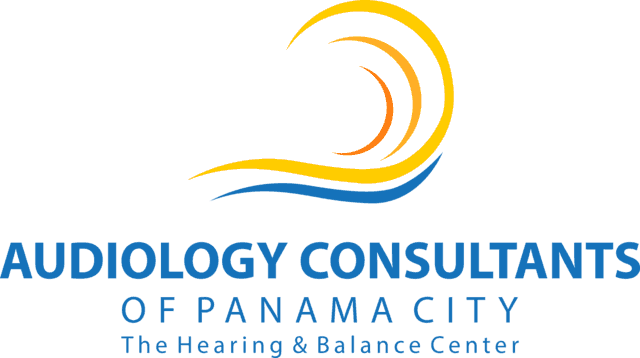 According to the National Institute on Deafness and Other Communication Disorders (NIDCD), about 15% of American adults suffer from a balance disorder in any given year. Balance disorders affect different people in different ways. For some, the vertigo or balance disorder might be simply annoying, and for others the disorders can profoundly impact their daily life, often leading to lost work productivity, depression, anxiety and fatigue. Before getting into balance disorders, it is important to first understand how a healthy balance system operates. Your balance system works to allow you to run, walk, jump, and move without falling. Your eyes, inner ear, joints and muscles work together to send information to your brain to help it understand where you are in regards to your environment or gravity, in turn, keeping you balanced. This system is called the vestibular system. Tiny structures within your inner ear play a key role in your vestibular system. Within your inner ear, there are three semicircular canals that are set at precise angles from each other and represent our three-dimensional world. Each of these canals is filled with a fluid called endolymph. When our head moves, this endolymph also moves inside the canals, bending microscopic hair cells in its path. These hair cells then send this information to our brain, so it can process the way we have moved, where we are in relationship to gravity, and the direction, speed, and angle of our movement. One’s chances of developing a balance disorder increase as they age, although they can happen any time throughout one’s life. Certain medications, viral or bacterial infections, head injuries, or ear infections have all been known to interfere with the delicate vestibular processes and thus cause vertigo or balance disorders. While there are many known causes for balance disorders, they often come on suddenly and with no apparent cause. Dizziness, vertigo and balance concerns are often symptoms of underlying medical issues. BPPV is the most commonly diagnosed type of vestibular disorders. It is estimated that BPPV makes up about 50% of cases of balance disorders in older adults. BPPV sufferers will experience brief but intense episodes vertigo – or the sensation of spinning. These episodes are associated with moving one’s head – either to roll over in bed, look over one’s shoulder, or to bend down. Often, the symptoms last one minute or less. While vertigo is the most common symptom, people with BPPV can also experience dizziness, loss of balance, faintness or nausea.  BPPV is caused by dislodged pieces of calcium carbonate crystals – or otoconia – making their way into one or more of the three semicircular inner ear canals that are the crux of our vestibular system. These crystals cause the fluid in these canals to move in unnatural ways – sending false signals to our brains. These false signals do not match what our eyes are seeing or what our muscles are doing so the message perceived by the brain is spinning – thus causing the vertigo you experience. While dislodged pieces of calcium carbonate crystals in the inner ear may sound like a scary diagnoses, treatment for BPPV is most often extremely simple – and can be completed at the very same visit. If BPPV is found to be present, we will use Canalith Repositioning Maneuvers to remove the crystals. These maneuvers are simply very calculated movements of your head to make use of gravity and gently guide the crystals out of your inner ear canals. 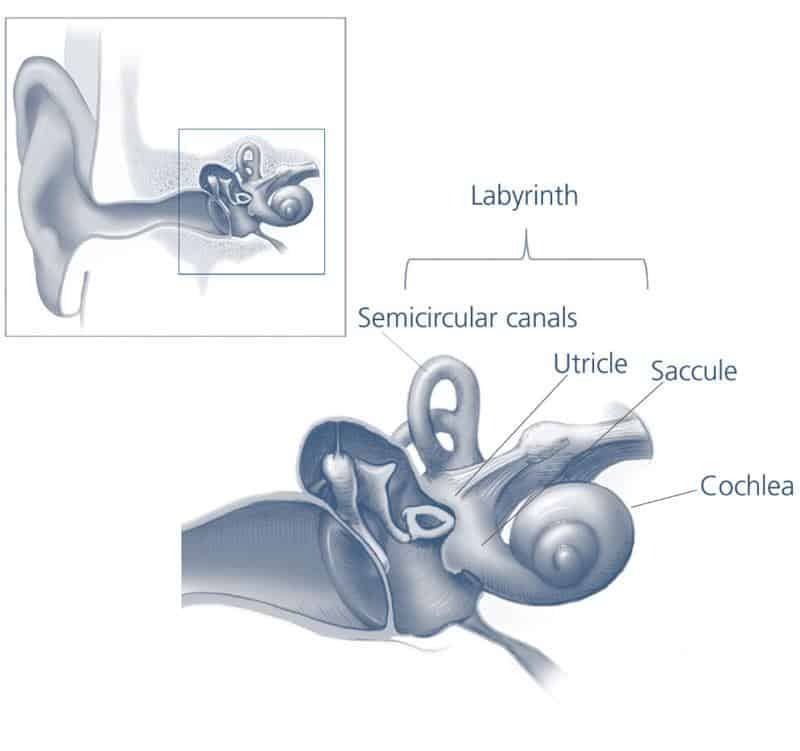 Although the true reason Ménière’s Disease occurs is mostly unknown, it is the symptom of build-up of fluids in the labyrinth, or compartments of our inner ear. This fluid build-up can cause dizziness, hearing loss, vertigo and/or a feeling of fullness in the ears. The spells of dizziness are sometimes followed by bouts of tinnitus or garbled speech, and sometimes come on completely randomly. The vertigo sensation associated with Ménière’s Disease can be so intense that they cause the sufferer to fall over. Labyinthitis, pronounced [lab-buh-rinth-EYE-tiss] is often associated with the flu or other upper respiratory issues. The most common symptoms of labyinthitis is vertigo or dizziness coupled with tinnitus or hearing loss. The onset of symptoms is typically so sudden and so intense, that most people will visit their doctor right away for diagnosis and treatment.